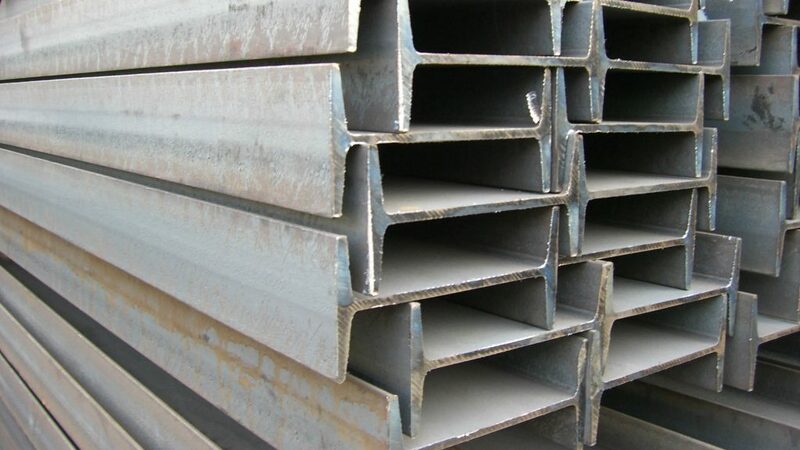 Need steel supplies in Redbank? Super Steel is a world class supplier of steel to a broad range of engineering, building and industrial applications across Brisbane. Our customers operate in a wide variety of sectors and often have differing purchasing requirements. 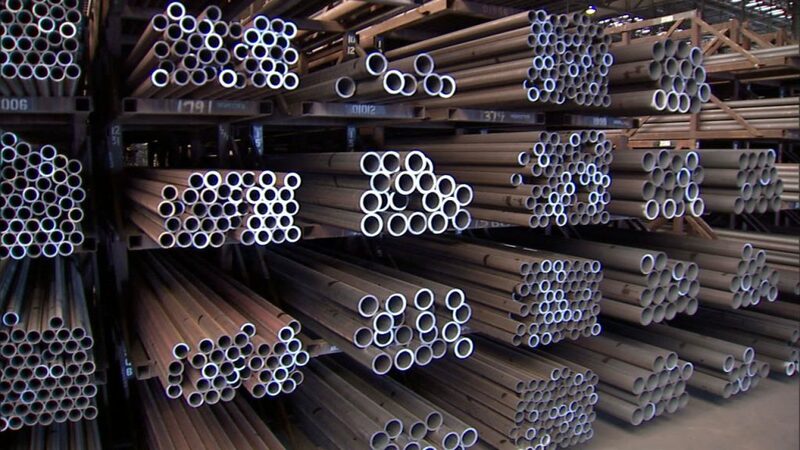 Our aim is to offer all our customers, from the small machine shop to large multi-national corporations, quality steel products that continuously provide the highest level of value. 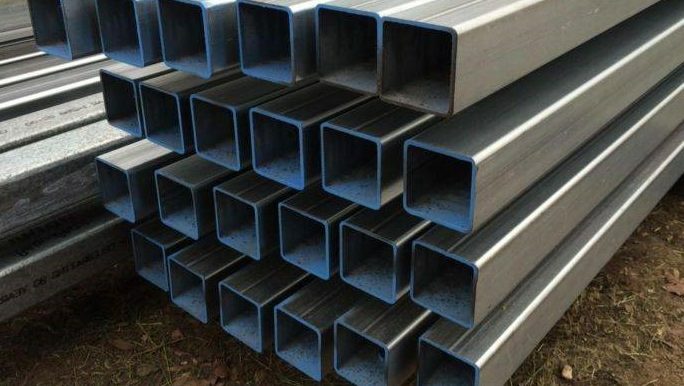 If you need steel in Redbank give us a call on 07 3274 3111 now or fill in our Contact Form and we will get back to you shortly.